On behalf of our children, staff and governors, I would like to welcome you to Blakesley CE Primary School website where we hope that – as well as finding all of the information you need - you will gain an insight into life and learning in our friendly and caring school. Blakesley is a small primary school that serves the beautiful, south Northamptonshire villages of Blakesley and Woodend, Litchborough, Adstone, Maidford, Farthingstone and Foxley. Founded by William Foxley in 1669, our children still learn within the oldest classroom in Northamptonshire. As a church school we have strong links with our local parish church of St Mary’s. Our Christian values of thankfulness, fellowship, wisdom, courage and compassion underpin all that we do. We are committed to not only providing the best possible education for all of our children, but to developing our children to be good citizens who contribute well to society. 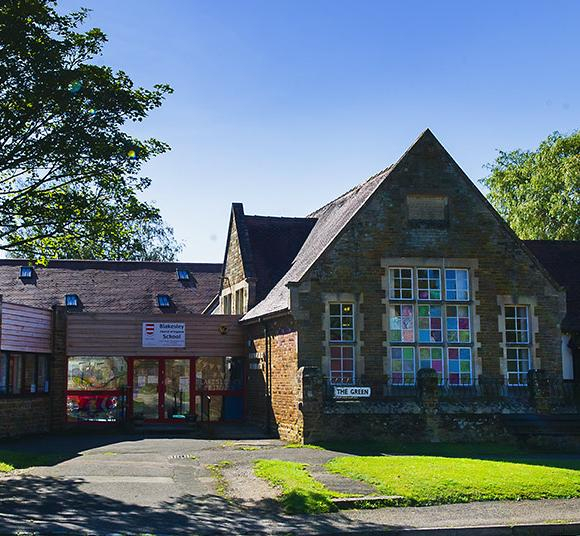 Blakesley CE Primary is a happy and caring school where each child is nurtured and encouraged to work hard, have fun and to develop a lively and enquiring mind. Our children are given opportunities to try new experiences, discover new talents and develop a love for learning. We want children to leave our school prepared for ‘life’s big adventure’ as happy, confident and successful learners. We think that our school is a wonderful place for pupils to start their educational journey but don’t just take our word for it - please come and see for yourself. I would be delighted to show you around.